I just spent a fabulous couple of days at the American Library Association Midwinter Meeting, held this year in Seattle. I met editors, authors, book reviewers, bloggers, and publishing and distribution representatives. I review books from time to time, and that part of me has opened its dragon eyes and declared, Great books are still being published. We need to get them into the hands of families! Some of the enticing books I brought home from ALA. I came home with numerous books and graphic novels I’m eager to share with y’all. 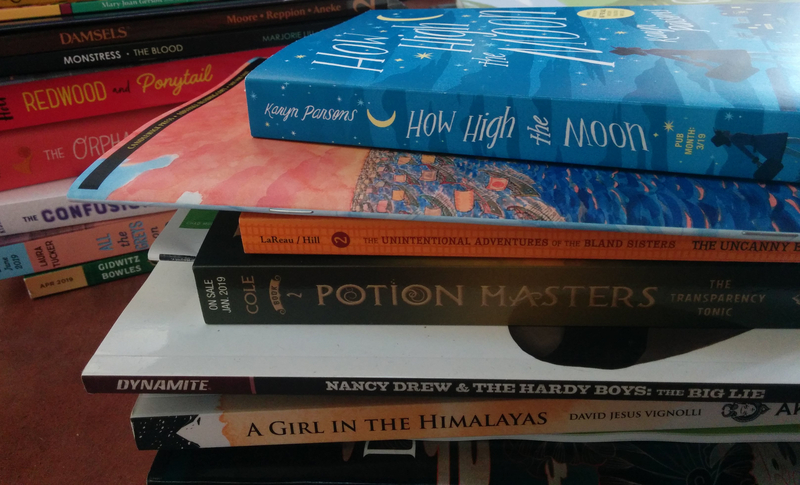 I specifically sought middle grade magical fiction and nature-connected fiction, however I found myself ranging into both picture books and young adult, and my dragon heart urged me to pick up titles related to diversity, social justice, and bettering our world. Storytelling and losing oneself in story is integral to how we humans relate to one another and make sense of our lives and world. You can read more about my thoughts about books as magical doors and reading books to kids here. Books were my companions as a child. Children’s fantasy in particular fueled my imagination to live the kind of magical life I read about. 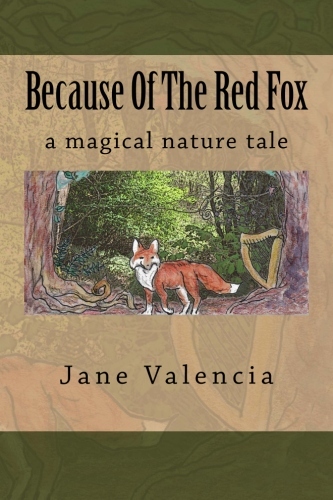 Animal fiction (such as Bambi, A Life in the Woods by Felix Salten, and Jean Craighead George’s many animal novels) fed me — a suburban child — with experiences of forest life, of what it might be like to be the deer, or the fox, or the prairie dog. 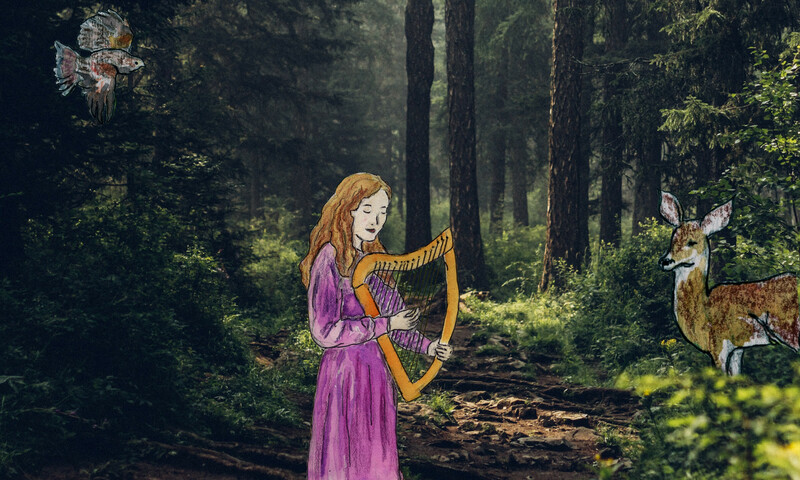 I’m passionate about storytelling — hearing the story, experiencing the movement and expression of the teller — and I find reading a story to hold its own wonder. I find a book to indeed be a spell book of sorts, the markings on the pages lifting off to weave worlds in our hearts. I look forward to sharing some exciting books with you in the coming weeks! 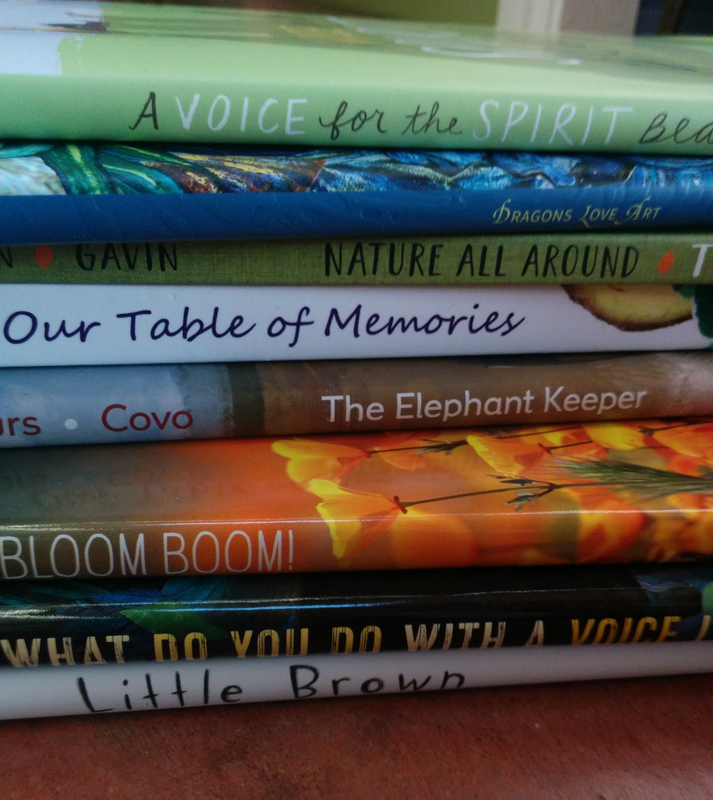 A stack of picture books and a poetry/recipe book from ALA. 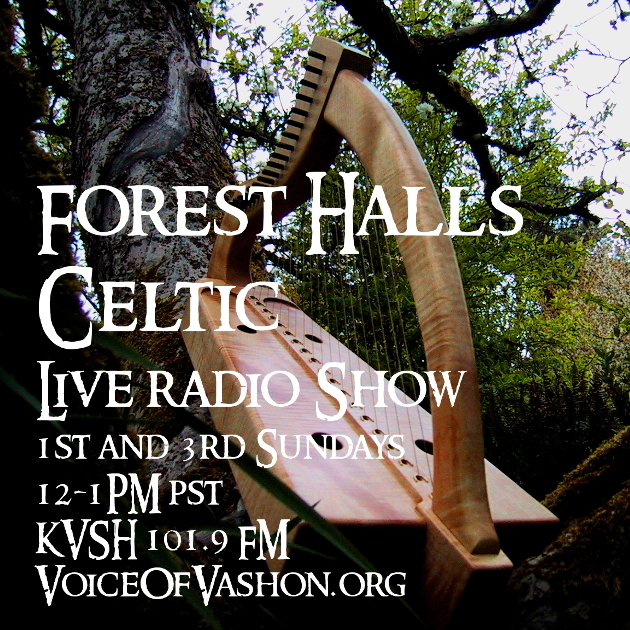 Previous PostPrevious Harp Circle on Vashon!